They will go to their new homes with their first vaccination and will be microchipped. A vaccination card will be given for proof of vaccination and the puppy's microchip number will be on the card as well. A full dietary and information sheet will also be given and a worming certificate. A really nice puppy pack will also be provided with a bag of beta puppy biscuits, moist food, a blanket, a toy and puppy training pads. 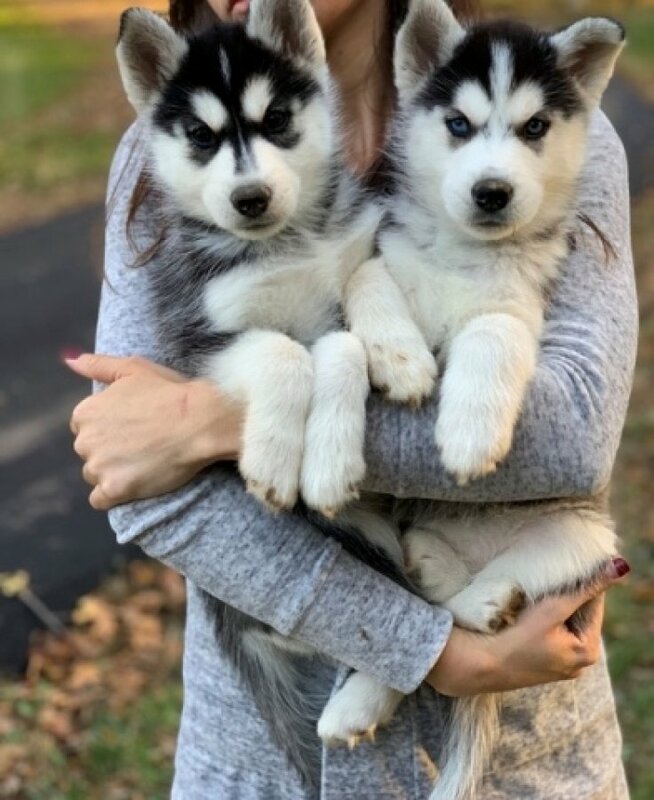 Contact Mekwete: Siberian husky puppies.